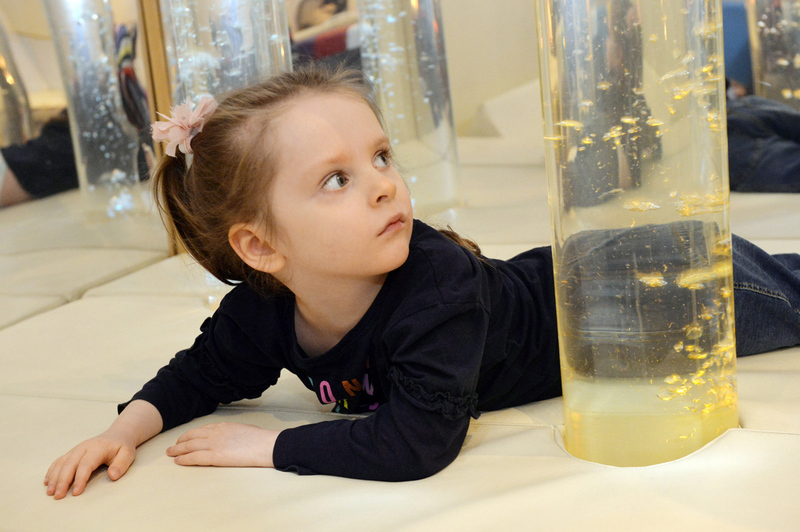 Demelza changes the lives of children with terminal conditions, for however long they are with us. We help families have time together where they can relax, recharge and feel in control. To do this, we are helped by a fantastic team of dedicated volunteers who give their time in many areas and we would love for you to join us. We have a large number of volunteer roles available across Kent, South East London and East Sussex. Whatever your interests, skills, experience and however much time you have to give; we hope to find the right role for you to help us support more families with children who have terminal conditions. Please browse our volunteering opportunities to find out more. Once you have seen a role you like, please click on 'fill out an application form' to apply. Our Vision For life to be better for children and young people who have life-threatening or life-limiting conditions; and for their parents, brothers and sisters, and those who love them, to receive support. Our Mission To provide specialist care and support to babies, children, young people and the whole family from diagnosis, during day to day family life, times of crisis, end of life and through bereavement. As part of any recruitment process, Demelza Hospice Care for Children collects and processes personal data relating to applicants. Demelza Hospice Care for Children is committed to being transparent about how it collects and uses that data and to meeting its data protection obligations.